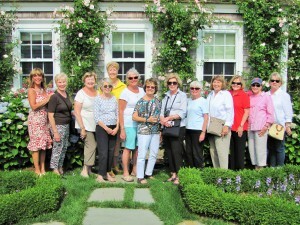 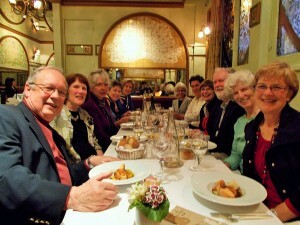 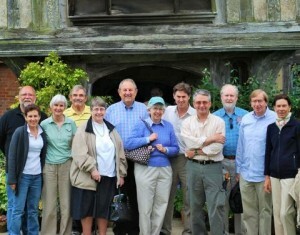 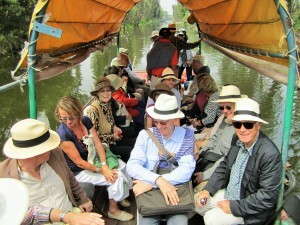 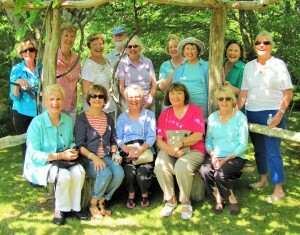 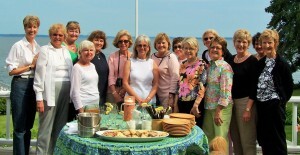 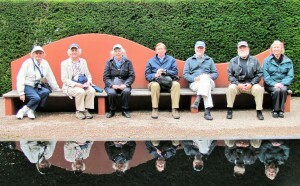 We are often asked by horticultural groups, universities, garden clubs, and families to organize custom-designed tours. 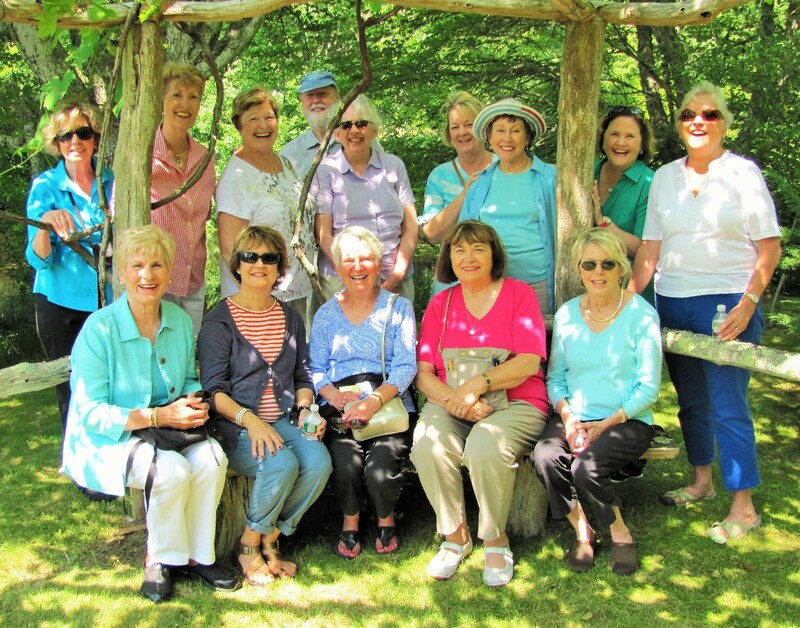 For such groups we can offer departures from local airports, an itinerary tailored to the group’s specific interests, and a free place for the organizer. 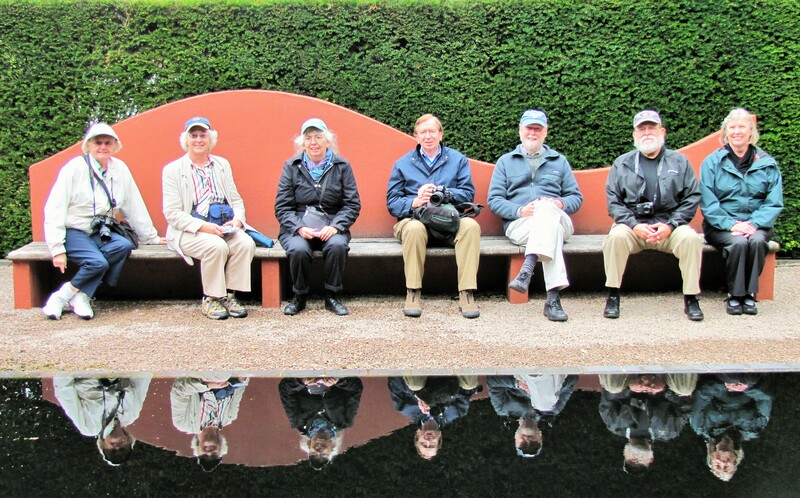 If you belong to a group that is thinking of organizing a tour, or would like to recruit a group of your own, we would be delighted to discuss these opportunities with you. 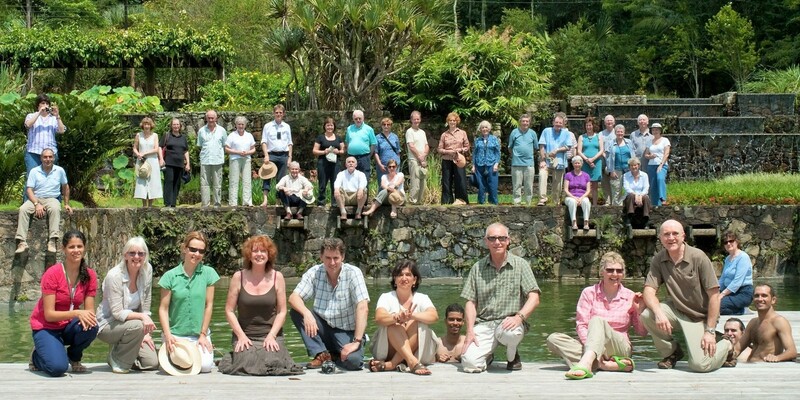 Photo credit: thanks to Malcolm Raggett for the photos at the top and bottom of the page (GHS, Brazil, 2008 and Mexico, 2011).